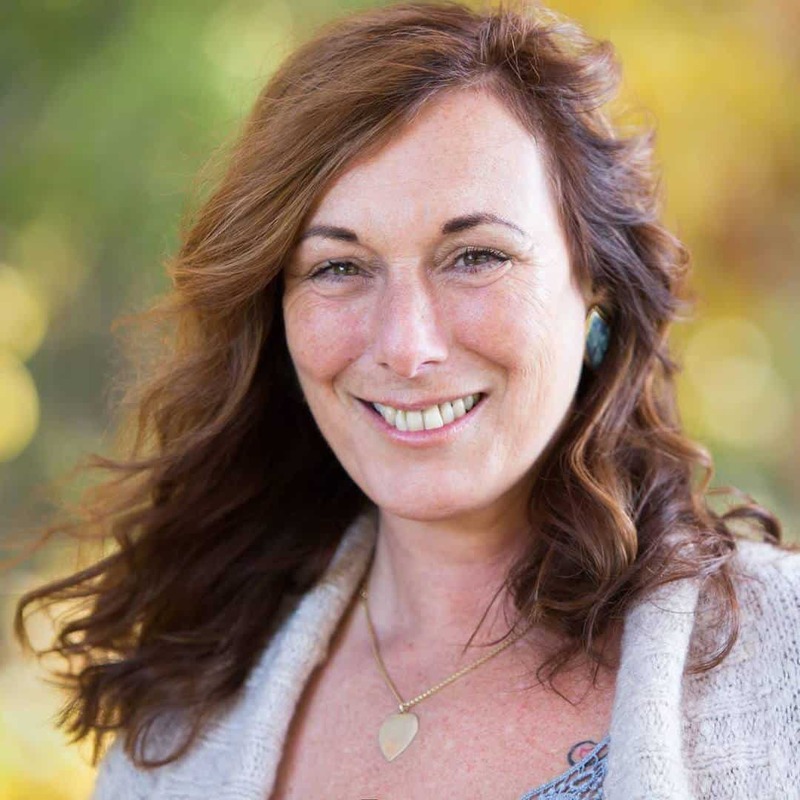 Julie Ward is an intimacy and relationship coach. Her main focus is on the masculine and feminine energies and how to marry the two, and potentially re-scripting them to be more benevolent and kind in order to have more fulfilling relationships and a more fulfilling life in itself. 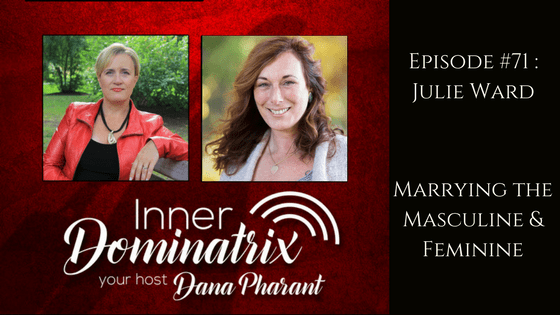 Julie joins Dana and takes some time to describe pure consciousness, and how it relates to masculine energy. She explains that masculine is the thinker, the action taker, the doer. She also breaks down how feminine energy works, and the role it plays within a person as a creative, formless energy that is so powerful. Julie also talks about the energy spectrum, and the unfavorable things that occur at either end of it. 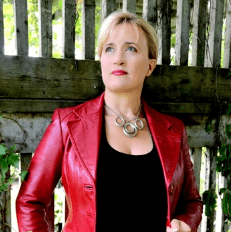 Julie shares a few short exercises she uses with clients in order to identify values and beliefs within yourself that you stand for. She also talks about how knowing what you dislike about the masculine or feminine can actually be used to identify what you wish to have more of within your life. She also explains light and dark energy, and how both need to be experiences, embraced and allowed to exist without judgment in order to complete the individual. Every person on earth is comprised of both light and dark energies, and they both play a large and necessary role. and why things cost what they do, and who will get the most out of it.